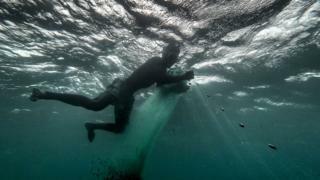 Image caption On Saturday a student keen to become a fashion designer gets to work in Mogadishu in Somalia. 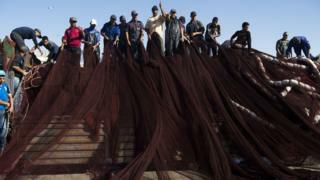 Image caption While on the same day over in Western Sahara fishermen arrange their nets. 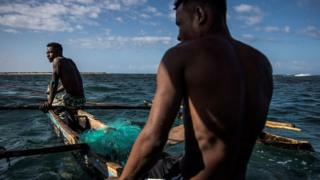 Image caption This Anakao fisherman dives right in to the water to gather the net. 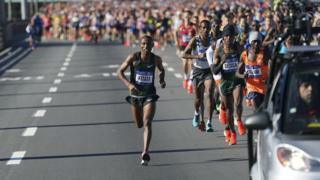 Image caption On the same day in the US, Ethiopian Lelisa Desisa, right, eventually overtakes compatriot Shura Kitat to win the New York City Marathon. 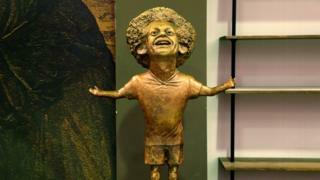 Image caption The next day, a statue of the Egyptian footballer Mohamed Salah raises eyebrows, with some asking if it looks anything like him. 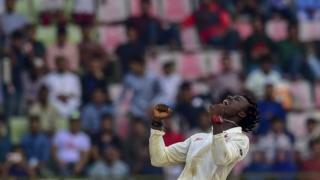 Image caption Also on Tuesday, Zimbabwean cricketer Bradon Mayuta rejoices after a Bangladeshi cricketer is dismissed. Zimbabwe go on to win the test match. 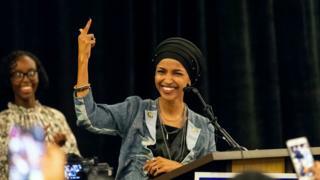 Image caption Also celebrating, one time Somali refugee Ilhan Omar is elected into the US House of Representatives. 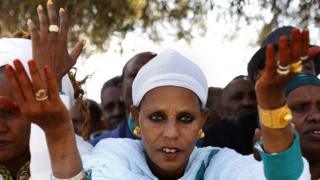 Image caption The same day in Jerusalem, a woman from the Ethiopian Jewish community prays during the Sigd holiday. 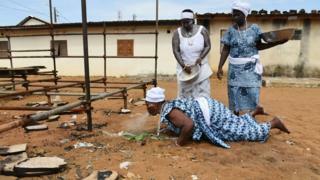 Image caption A different type of festival is marked in Abidjan on the same day by a priestess carrying out a purification ceremony - the Abissa forgiveness festival. 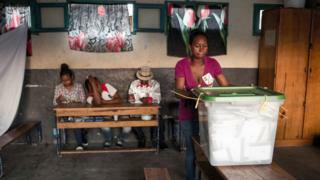 Image caption Election officials wait to open the polls on Wednesday for Madagascar's presidential election where 36 people compete for the top job. 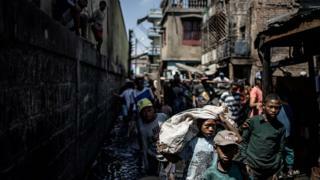 Image caption After polls close, disaster strikes as a fire guts buidlings in Madagascar's capital, Antananarivo, and people salvage what is left. 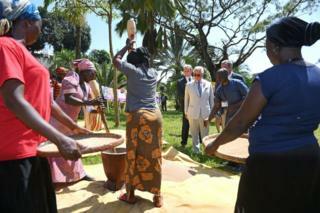 Image caption And on Thursday Prince Charles gets a cooking lesson in Nigeria's capital Abuja on his last day of his West African tour.